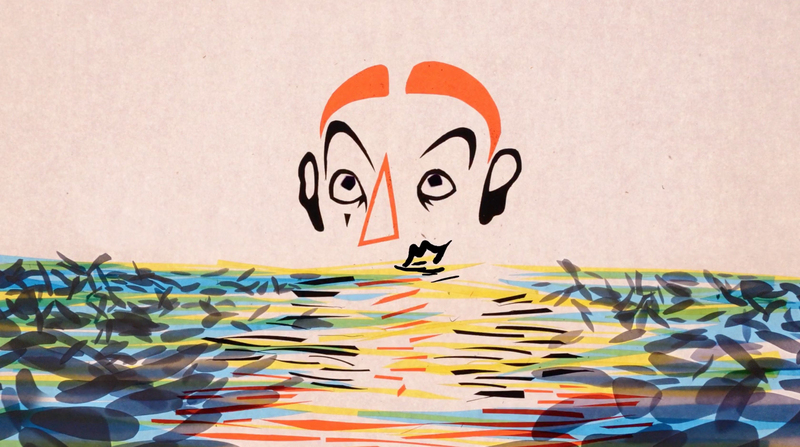 We’re excited to present the freshest, most interesting animated films from abroad. This program’s films encompass a wide variety of animation techniques. The shorts included range from a poignant work from a Pixar artist and the latest from Folimage (Oscar-nominated "A Cat in Paris", "Phantom Boy") to films from recent film school grads and an exquisite interpretation of a Neil Gaiman poem. CONTENT ADVISORY: contains mature content.